The American concluded an incredible day with 10 birdies and an eagle to finish with 12 under par. Jon Rahm, with seven birdies and a bogey, is six shots behind the leader. The American Phil Mickelson solves with solvency the Desert Classic of golf, tournament included in the circuit of the PGA, after completing the first day, in which the Spanish Jon Rahm finished eighth. 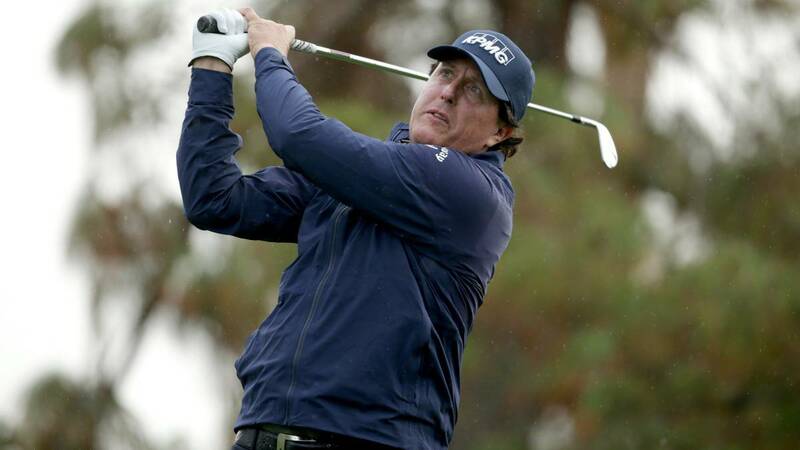 Mickelson completed his first trip to the Californian field of La Fifth with 60 strokes, 12 under par, with which he acquired a healthy advantage of three impacts over the second classified, his compatriot Adam Long. El legendary Californian player, who has to his credit 43 victories in the circuit, made a first impeccable course in which counted 10 birdies and an eagle in the hole 6 of par five. Jon Rahm finished his first start in eighth place of the table with 66 strokes, six under par. The Basque player scored seven birdies on his card, but a bogey on hole 2 prevented him from getting closer to the top positions. + Sebastián Muñoz (COL) 73.